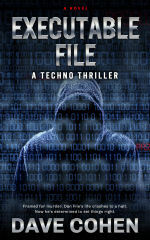 Read Dave's new book, Executable File. In the story, Dan File is a wise cracking computer hacker who has serious problems with authority. A promising but tumultuous college career comes to a quick and nasty end, leaving him at the mercy of the retail industry. When an old college classmate throws Dan a lifeline, he suddenly finds himself leading the software development team at a hot data communications startup. Just as everything is on track, his life comes to a screeching halt when he's framed for a double murder. However, the prison transfer bus carrying Dan and five other inmates, including his original college roommate, Brax Johnson, loses control and crashes on an icy road. On the run with the opportunity to set things rights, Dan devises an ingenious plan to win both his and Brax's freedom. But first they have to make it through a fight in a homeless camp, an armed confrontation with Dan's nemesis, and several big surprises. Will Dan and Brax make it through the adversity and succeed in winning their freedom from false charges? Executable File is filled with fascinating technologies, some boasting real life promise, some offering cool techniques, and some just plain juvenile. Join Dan and Brax as they race to clear their names. It's a heckuva lot of fun, and you might just learn something. Bamboo Data Systems is an educational tool for medical facilities. 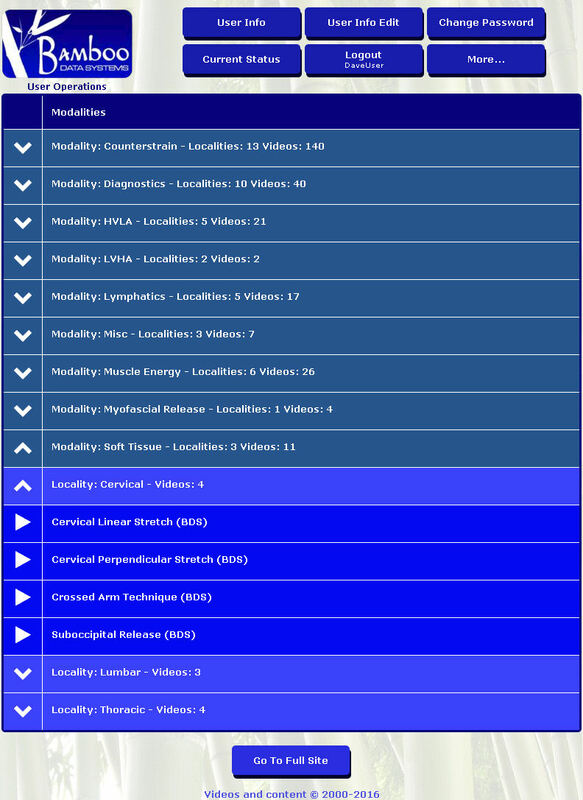 They offer a library of categorized and searchable videos on medical techniques, each with associated documents containing additional information. Users accounts can be created by the users themselves, based on site keys, or set up and managed by administrators. Sites can prepare quiz schedules for participants, whose quiz results are then managed and analyzed by designated site or institution administrators. Completion certificates can be generated in PDF format, and administrators can even design their own quizzes. Lectures centered around videos can be scheduled and managed. This PHP/mySQL driven site uses object oriented techniques to manage distinct data items, and videos/images/documents are maintained as resources, by site. 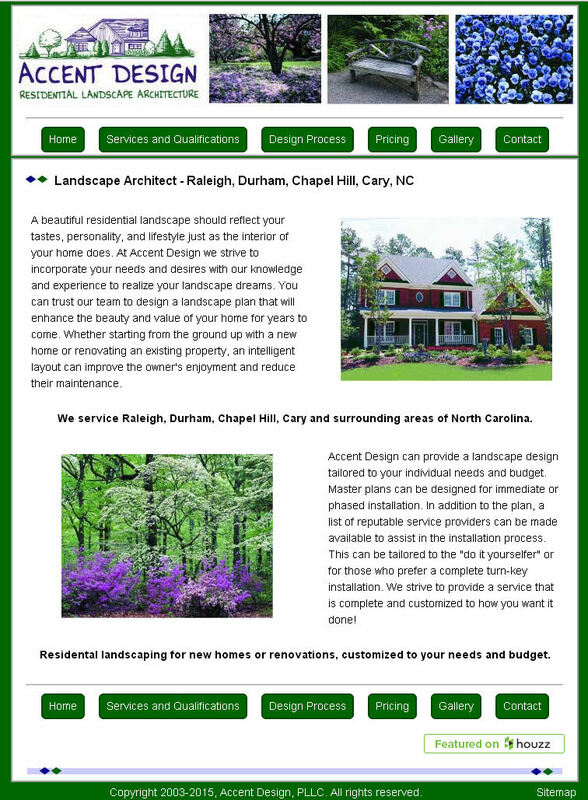 This is a single-page application (SPA) mobile version of the Bamboo Data Systems web site. Bamboo Data Systems is an educational tool for medical facilities, offering video collections, quizzes, user accounts, and a complete administrative system. The mobile version offers a subset of the functionality with an easy to use mobile-friendly interface. This version includes video search and play, quizzes, and individual user account management. Like the main site, it has object-oriented PHP/MySQL underpinnings, but operations are exclusively AJAX based. Multiple 'panel' construction allows users to view videos or other related documents while taking quizzes, yet return to the quiz at the same point. Auto-completion fields let users quickly search for videos or quizzes based on keywords. 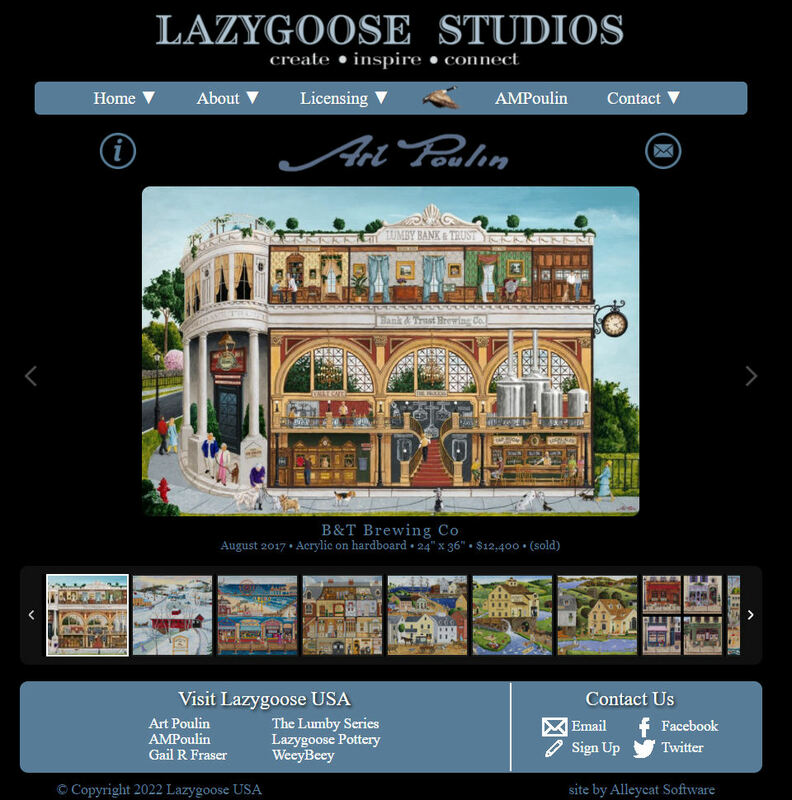 Responsive design adapts to viewport size. Dynamic Web Site: A Web site that utilizes client and server technologies such as jQuery, AJAX, PHP, and mySQL to provide a truly interactive experience. These technologies allow the user to submit and retrieve information, and often involve the generation of Web pages on-the-fly. Simple Web page creation tools are not capable of building dynamic Web pages - experienced programmers are required to design and build reliable and maintainable dynamic Web sites. 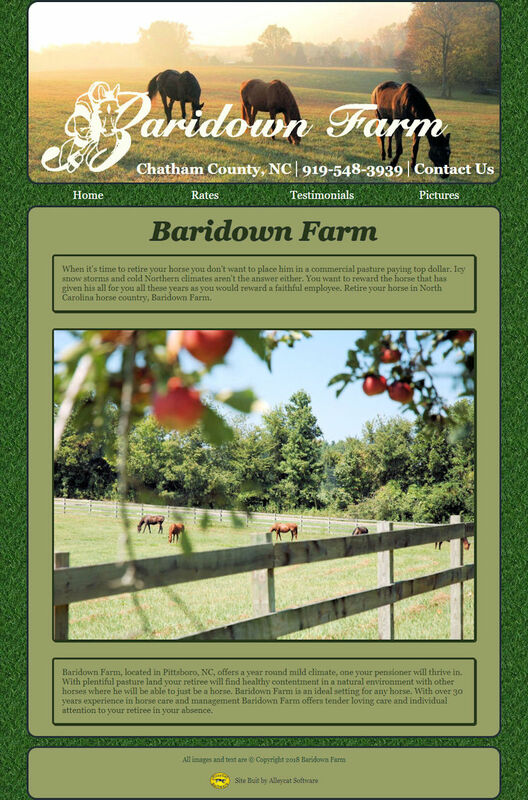 A fully-responsive web site for a horse retirement farm. 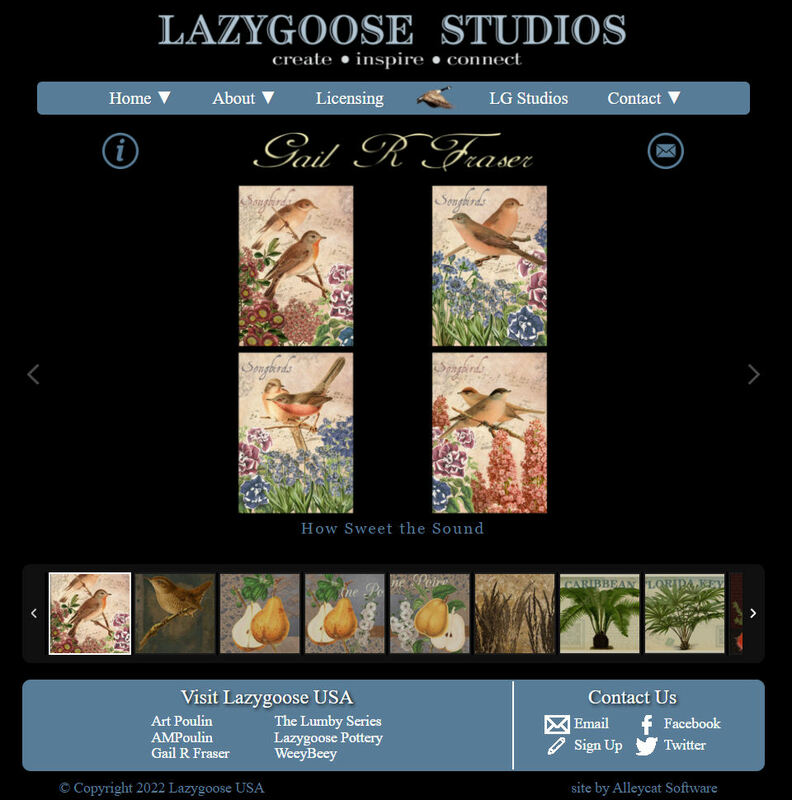 Built with PHP and jQuery, it features a jQuery-enabled image slideshow. 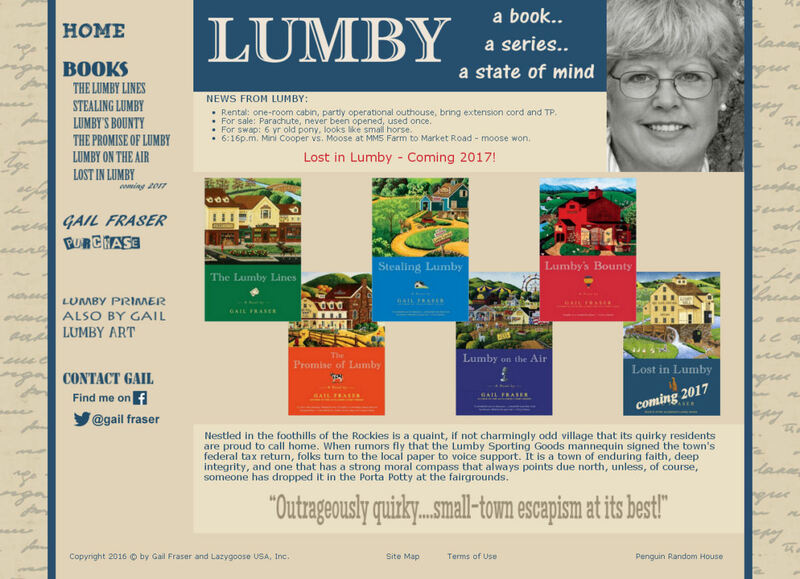 This Web site features the author's books, as well as a full-featured online store, with shopping cart, account management, multiple shipping options, and an automated payment gateway. 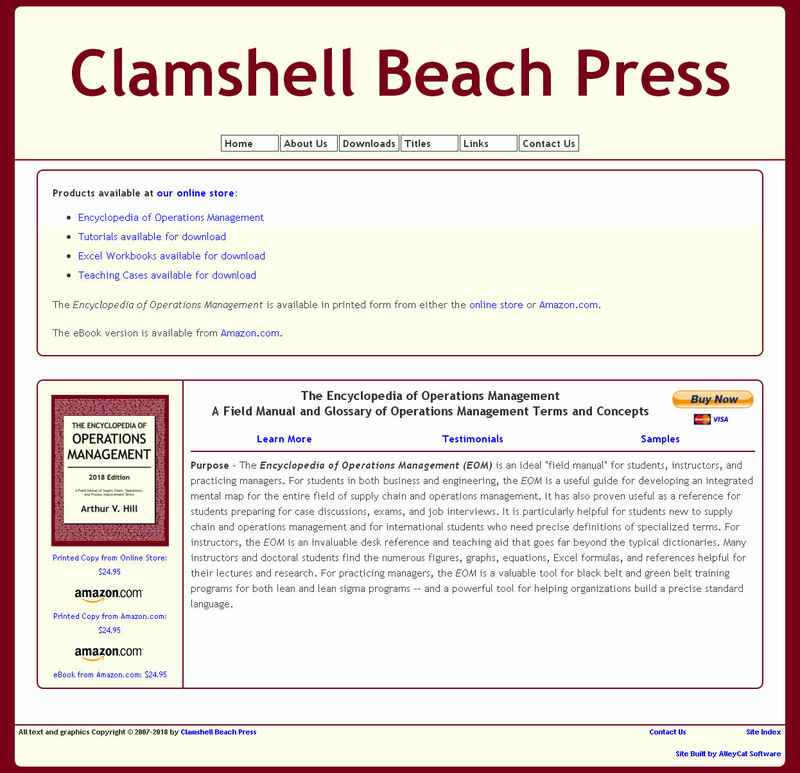 Downloadable products are supported: whitepapers, case studies, workbooks. Common product information is added by product type automatically, reducing administration. Book and CD orders are automatically batched and sent twice a day to an order fulfillment service. Custom inventory and sales reports are available to administrators. PHP and mySQL are used to dynamically create pages, including extracting specific book and CD information to highlight on internal pages. 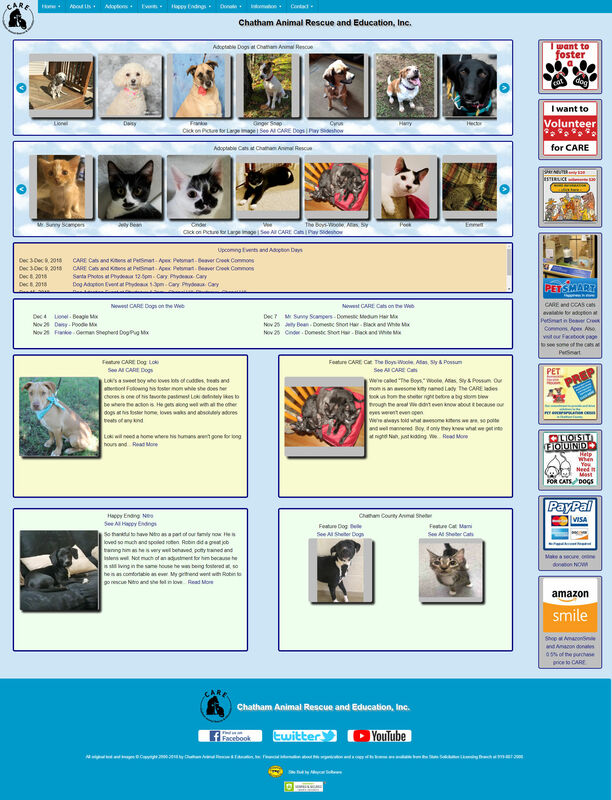 Contact form for users and pulldown menus are used. CSS is used to standarize format across Web site and store pages. 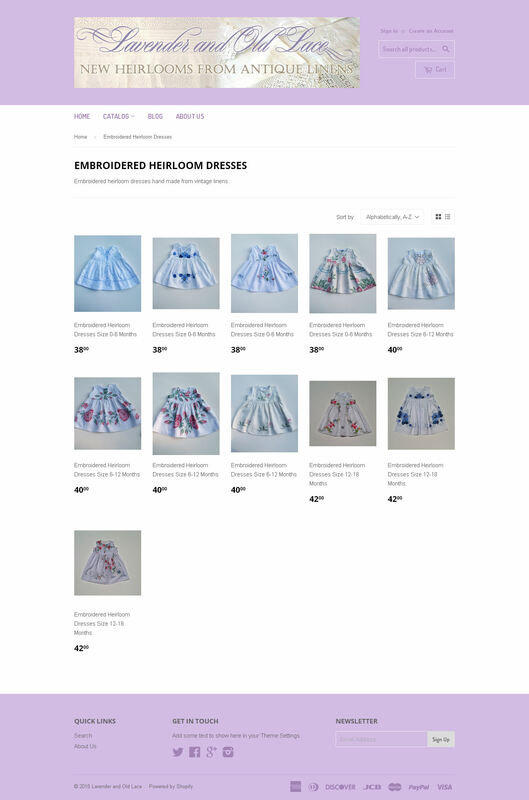 The site is responsive, including the osCommerce store, adjusting to browser/viewport size. We have experience with a number of ecommerce solutions, including osCommerce, ZenCart, CRE Loaded, Shopify, and PrestaShop.